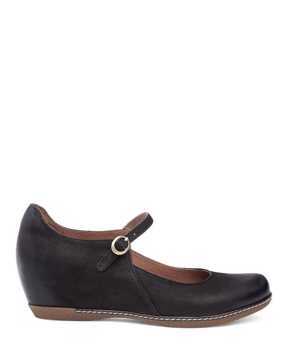 Perfect for a dressed up or dressed-down outfit, Mary Jane shoes are a versatile women’s shoe style of choice. 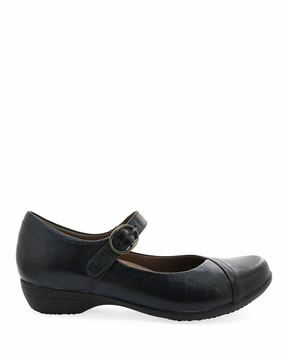 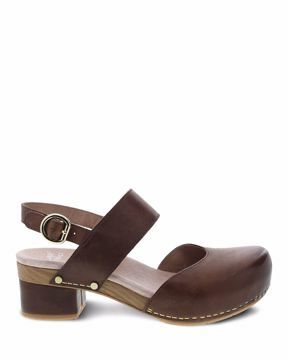 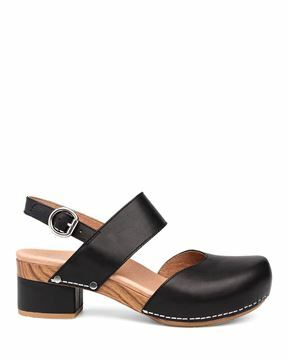 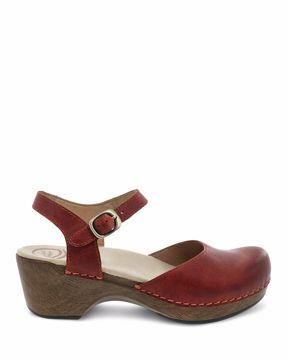 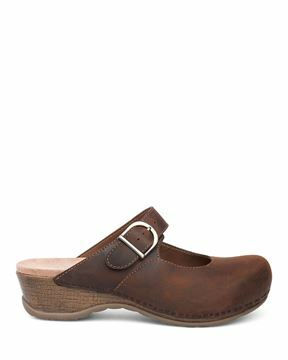 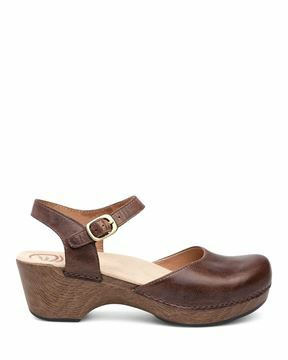 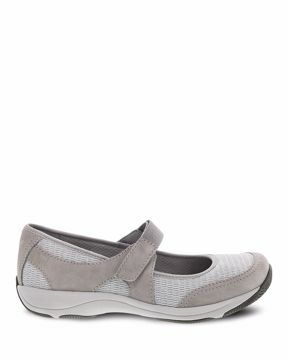 The Mary Jane combines Dansko’s signature comfort with one of one of our favorite, popular and fashionable styles. 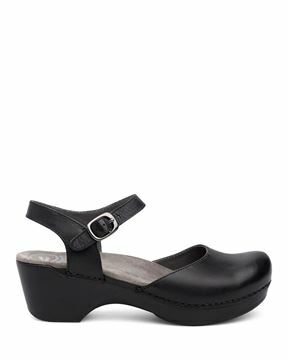 From wedges and heels to Mary Jane style clogs, our selection of Mary Jane shoes for women come in a variety of colors, leathers, and heel heights. Keeping comfort first, our shoes in this timeless style are crafted with adjustable ankle straps to match the comfort that Dansko footwear stands behind. Whether you’re going for a casual or dressy look, Dansko Mary Jane shoes will add to your outfit no matter the season!